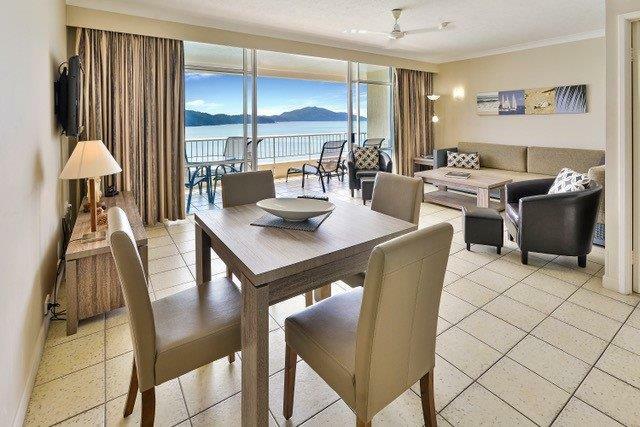 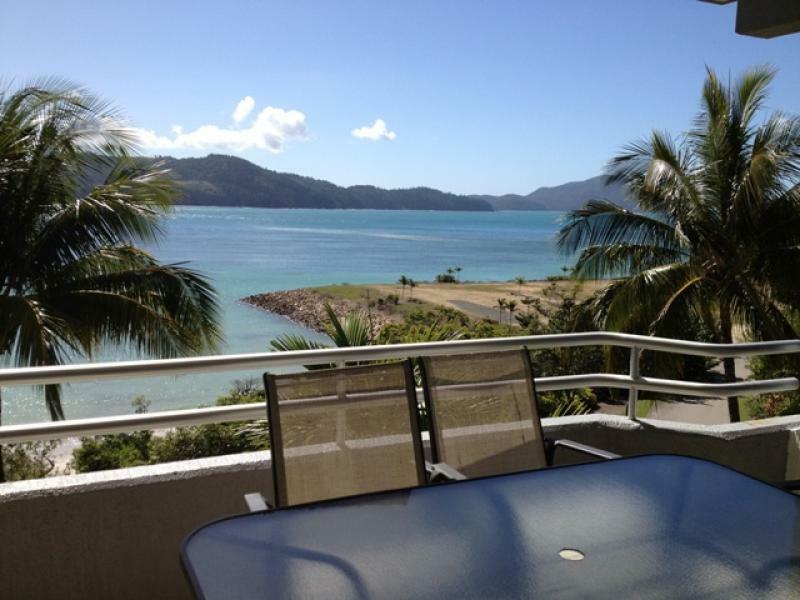 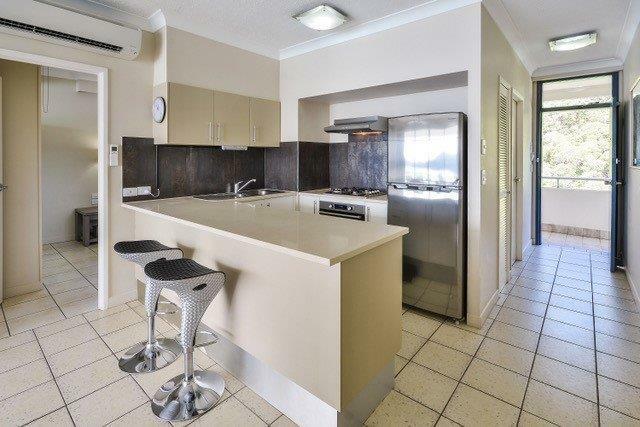 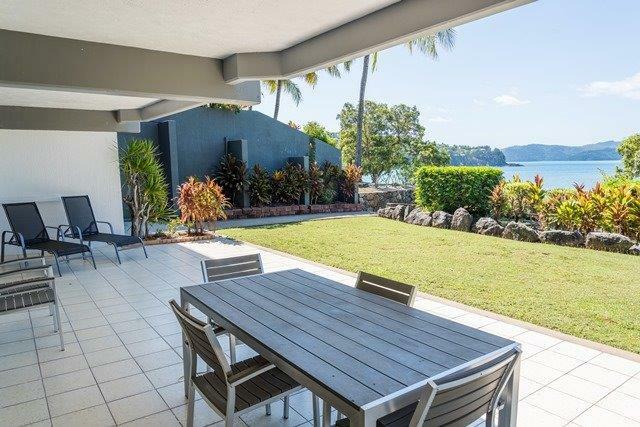 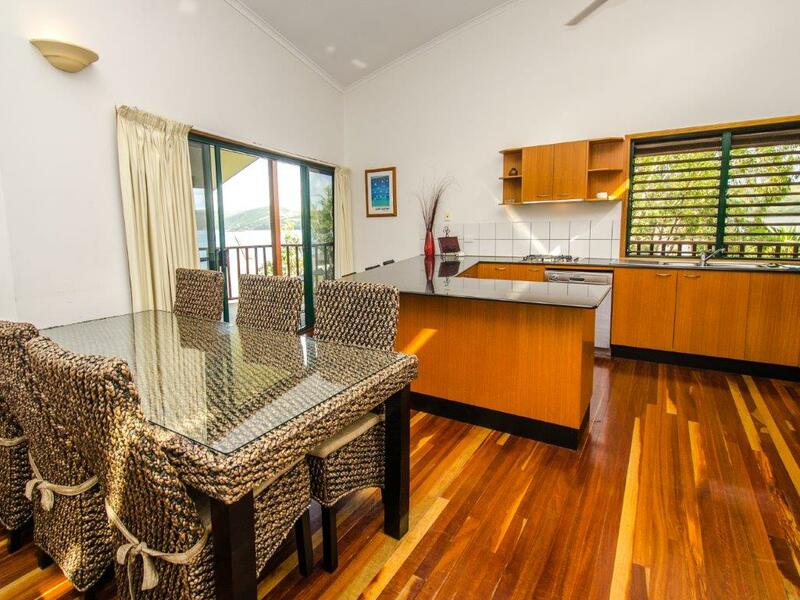 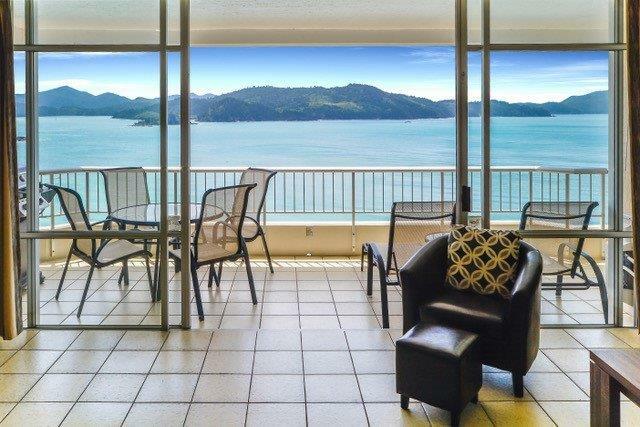 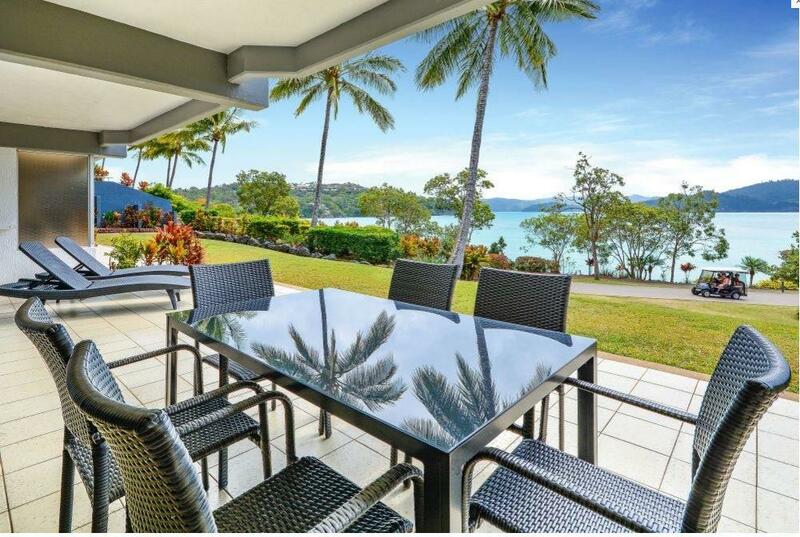 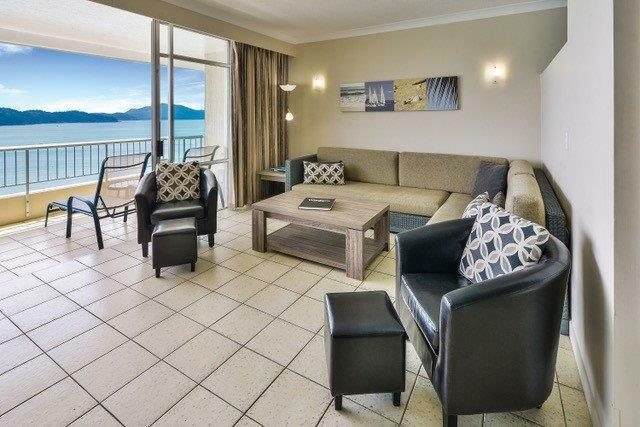 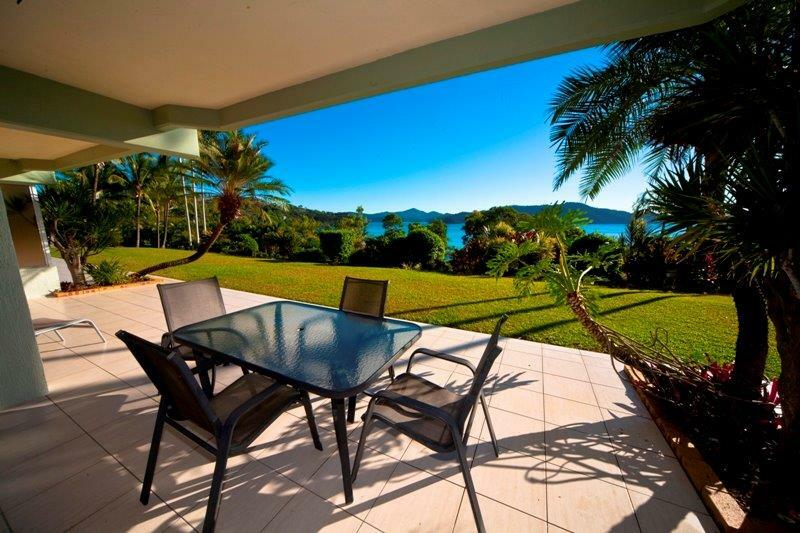 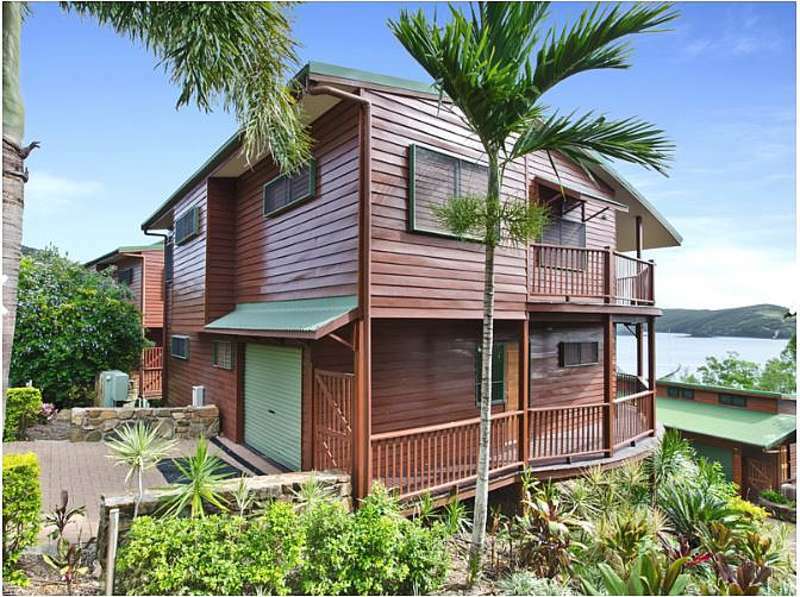 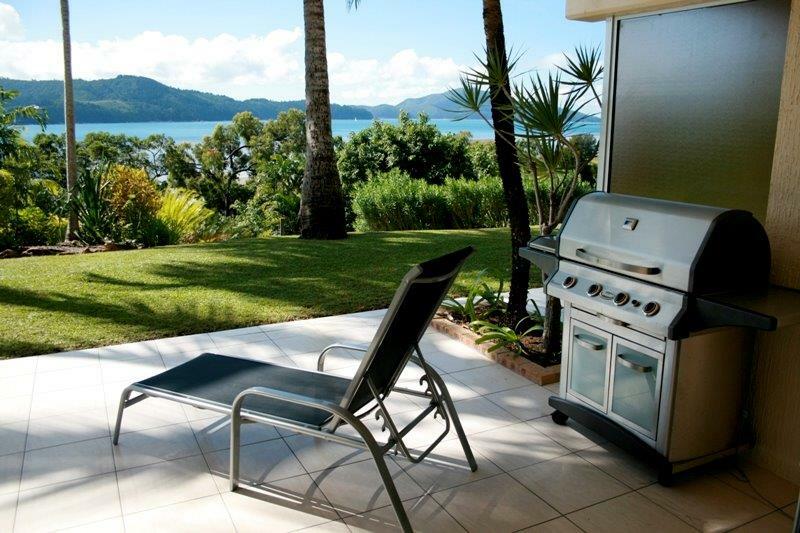 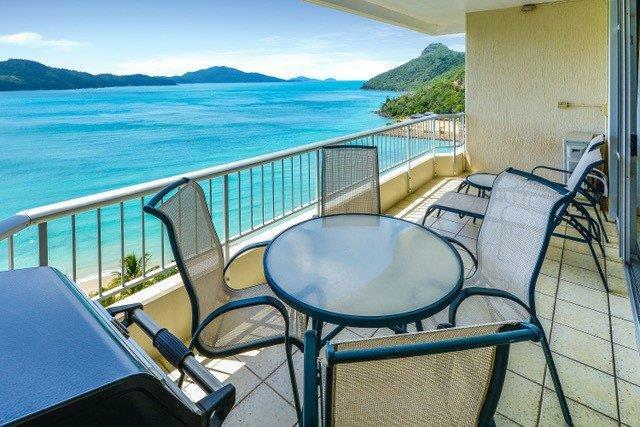 Whitsunday East 1306 is our beautiful self contained adults only 1 bedroom apartment. 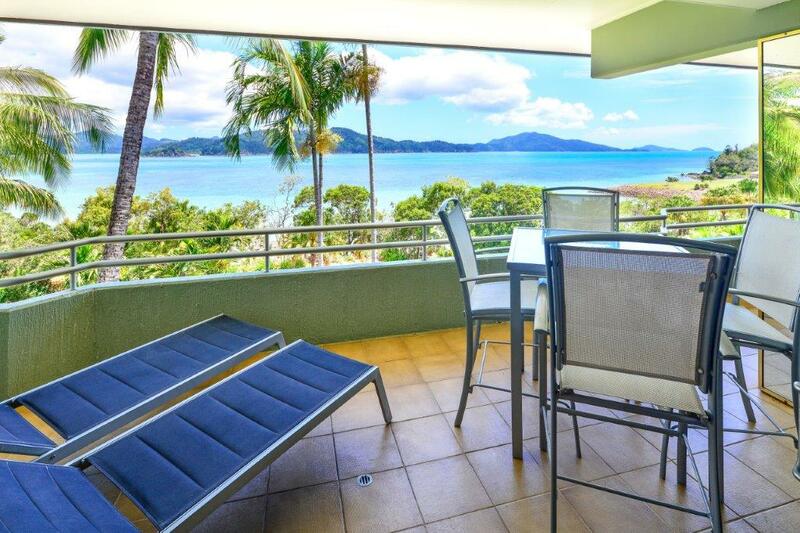 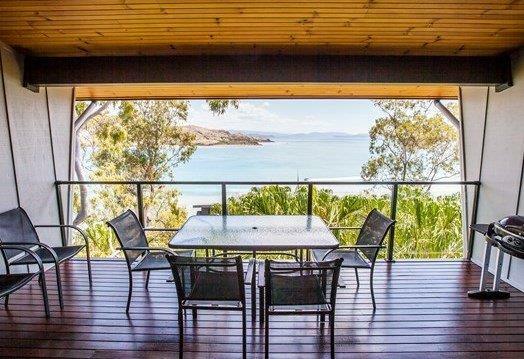 Being the end apartment on the top floor of Whitsunday East Apartments this is privacy and Coral Sea views at there best. 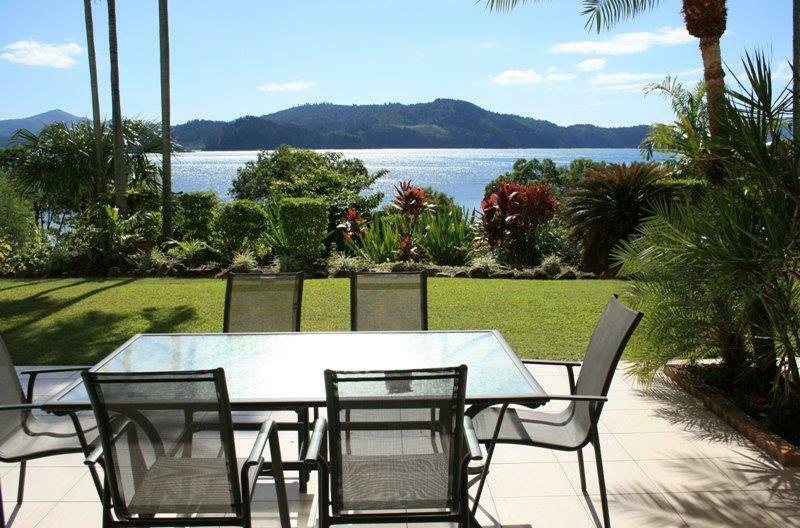 Spectacular and breathtaking are words we constantly here when describing the views. 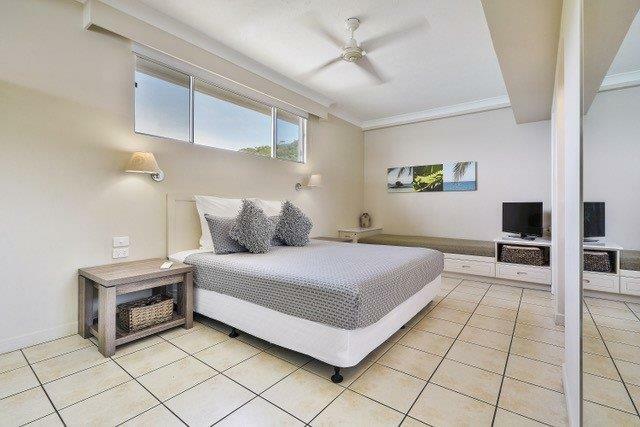 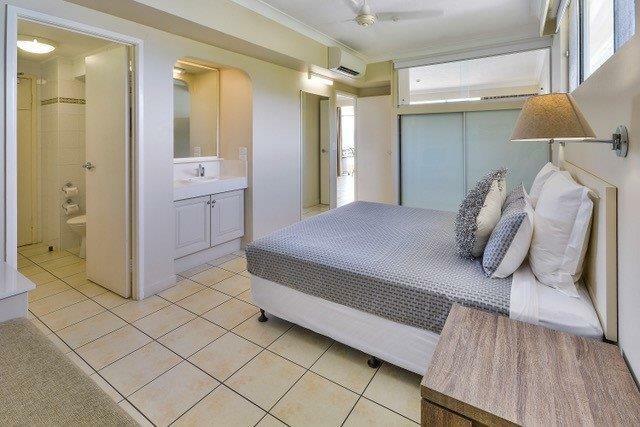 Perfectly set up and very spacious for two people- with king size bed in a large bedroom, compact and well equipped kitchen. 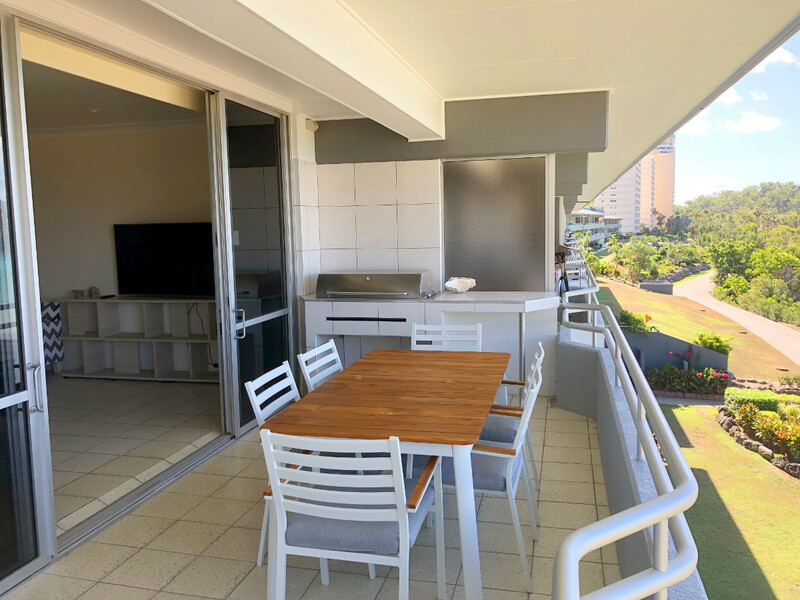 There is a balcony to look at the world go past, air conditioned and ceiling fans in each room, flatscreen TV, satellite reception, DVD player and our own DVD & movie selection gives you hours of sit back & relax time. 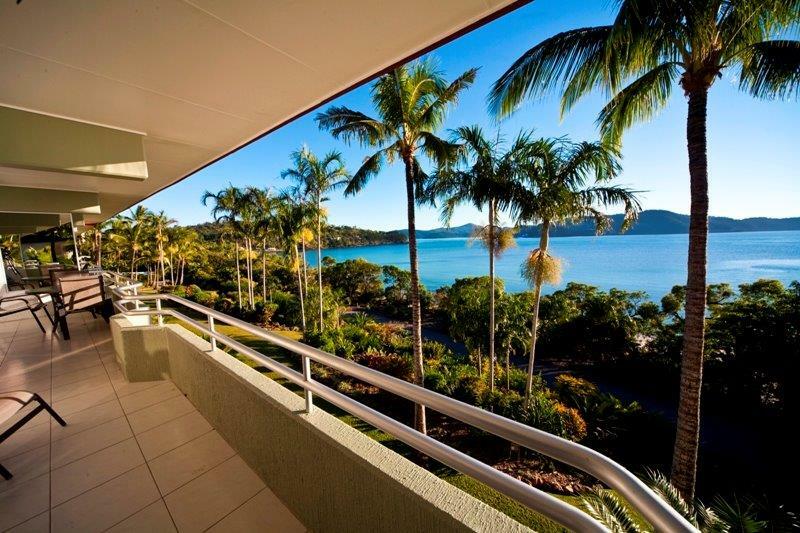 A quick trip down the lift and you a seconds away from beautiful Cats Eye Beach. 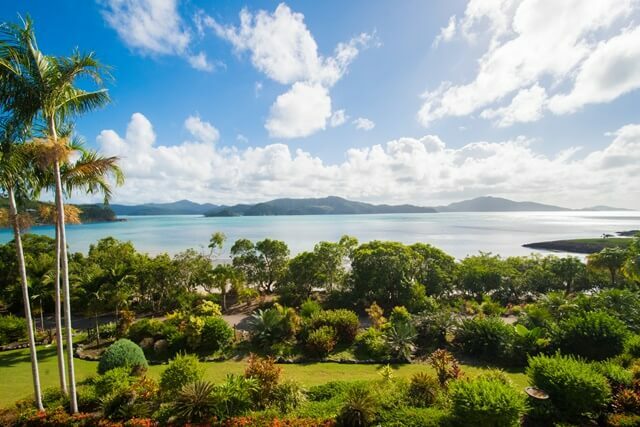 If you wish to venture further you have a complimentary golf buggy to transport you around the rest of Hamilton Island. 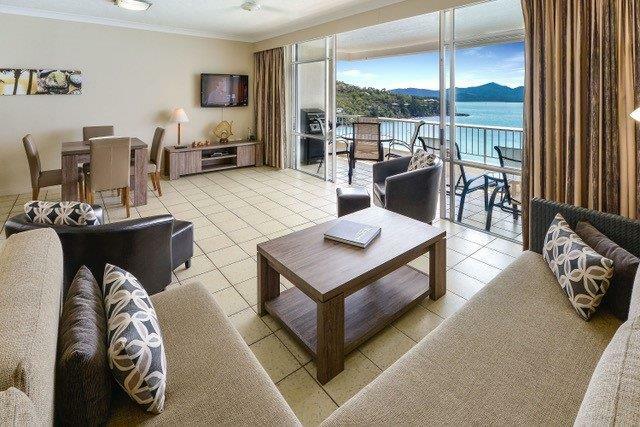 Please note - specials advertised for the Whitsunday Apartments are not applicable to all apartments.